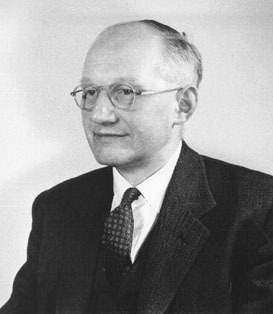 Irish physicist Ernest T. S. Walton shared the 1951 Nobel Prize for Physics with John Cockcroft, for their experiments culminating in the first artificial disintegration of an atomic nucleus without the use of a radioactive element (or in more common parlance, splitting the atom) in 1932. Their experiment required the design and construction of the first high-power particle accelerator, which Cockcroft and Walton assembled using automobile batteries and parts scavenged from a gasoline pump. Their success, converting mass into energy and thus effectively proving Albert Einstein's E=mc2 equation, ushered in the atomic era.